Located below the southern tip of India and the Bay of Bengal, Sri Lanka draws many cultural ties with India, but the similarities stop there. Sri Lanka is known to be a much safer, relaxed and hassle-free place to travel compared to India. 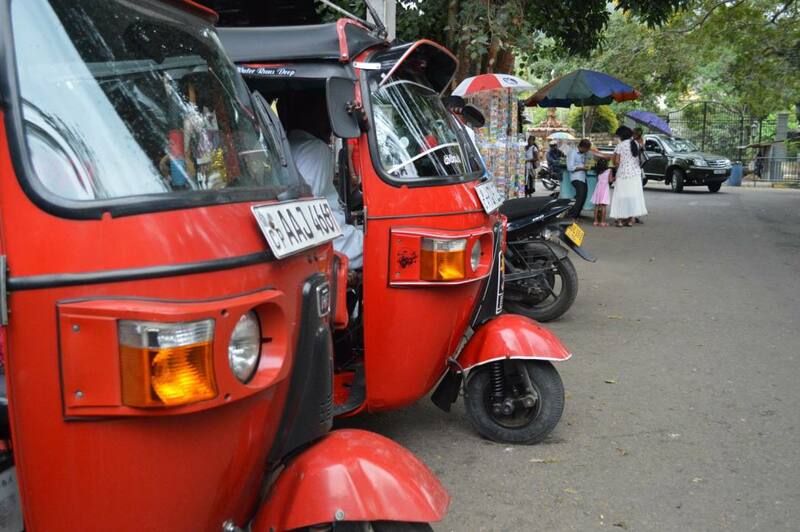 From card payments to transport, everything runs more smoothly in Sri Lanka. Did you know that Sri Lanka is an island smaller than Scotland? Its compact and manageable size makes it the perfect place for a multi-stop holiday, allowing you to see all the highlights in just 1 trip. 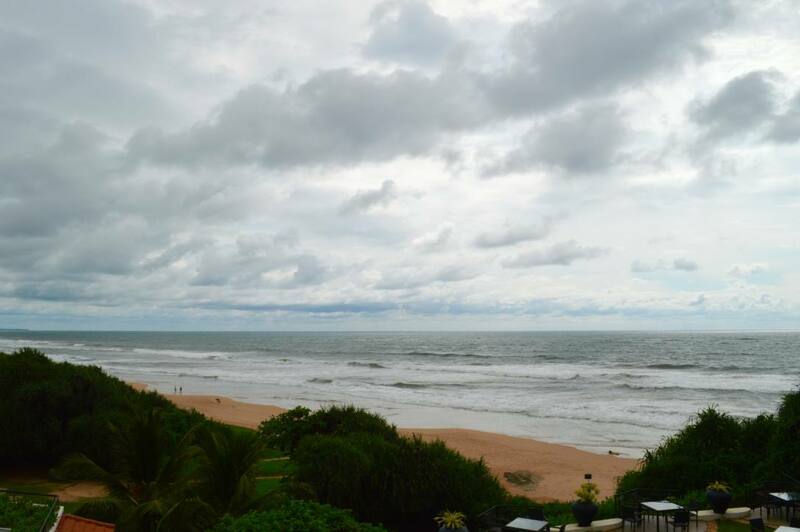 A great option is to combine in-land Kandy with a popular beach resort such as Bentota, Ahungalla or Hikkaduwa. Sri Lanka is home to a handful of eco-friendly nature reserves where elephants and other wild animals roam-free. At 130,000 hectares, the largest is Yala Nature Park, where visitors can go in search of Sri Lanka’s ‘big four’; the leopard, elephant, sloth bear and buffalo. 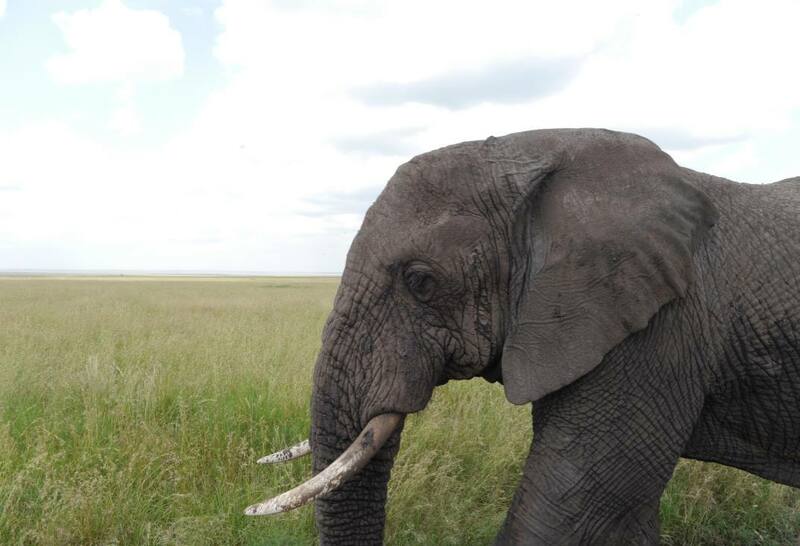 Udawalawe National Park is also another popular nature reserve for elephant and wildlife spotting. 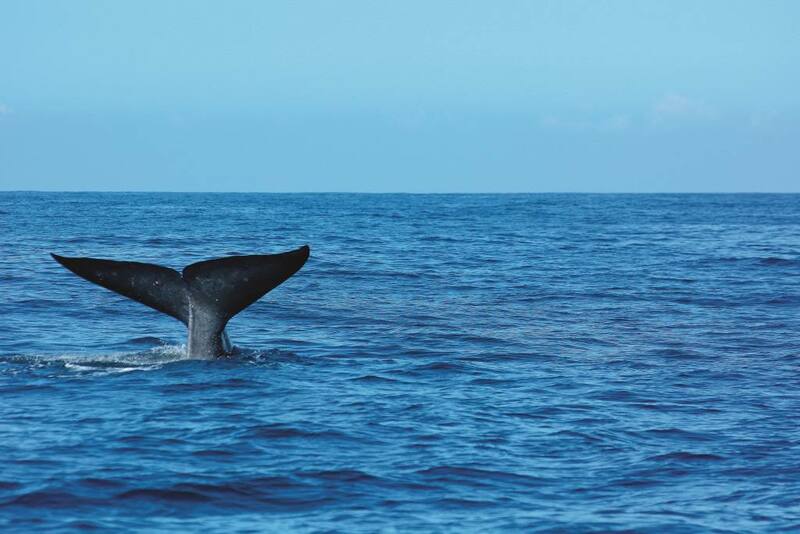 Another plus point for nature lovers: Sri Lanka is a hot spot for the mighty blue whale. Head out on a boat trip to catch a glimpse of the world’s largest animal. You can see their spurts of water from a distance and hear their song from a mile away. Your whale watching trip could also be combined with dolphin spotting and a trip to a turtle sanctuary. 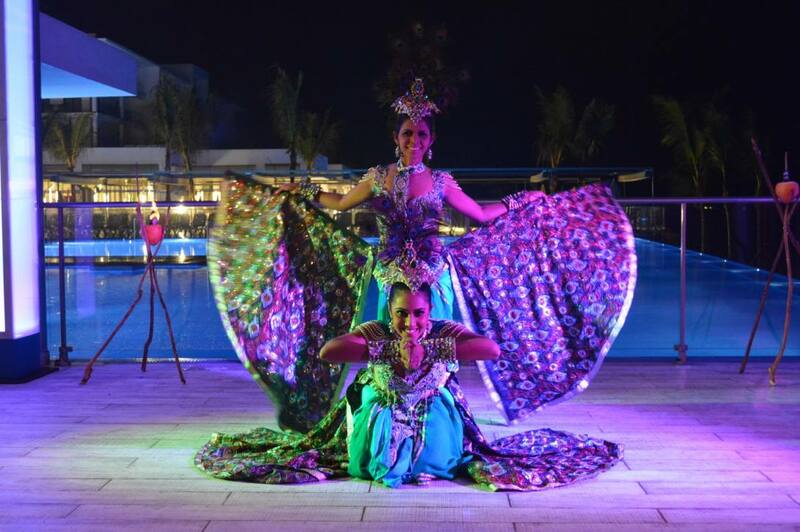 Traditional Sri Lankan dancing is at the heart of the culture in this beautiful country and you’ll never be far from the next performance. The costumes are ornate, the performers are very talented and some of the jaw-dropping dances seem to defy gravity. The Sri Lankan Cultural Show in Kandy is a ticketed event and is one of the best, but you’ll find lots of hotels hosting their own shows. 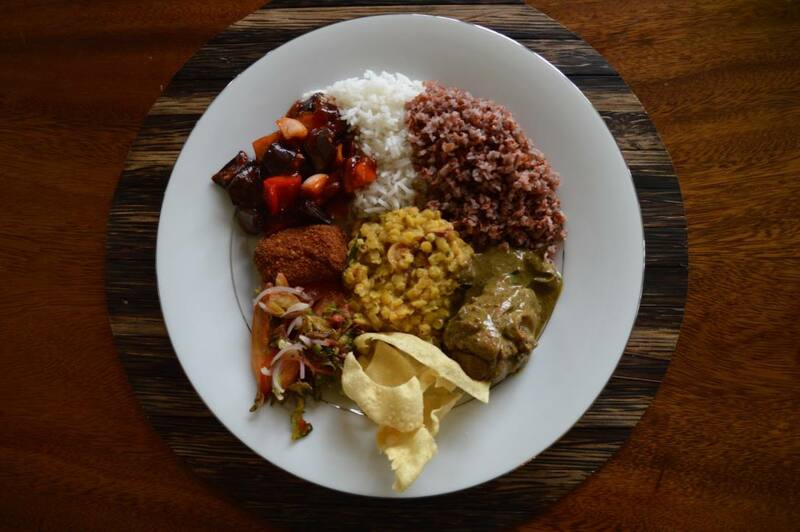 Sri Lanka’s firey curries are not for the faint hearted. They’re commonly spicier than the curries found in India and are often paired with sweet caramelized onion relishes, bitter melon and spicy scraped coconut. Samosas, dhal, rotis and palm-sugar sweetened desserts are also popular. Sri Lankans are known for being incredibly friendly and warm to visitors. Don’t be surprised to have people come up to you in the street for a chat. ‘Where from?’ is a phrase you’ll hear dozens of times. Some simply do just want a chat and to find out where you’re from, others may be trying to sell something (but it’s never a hard sell). 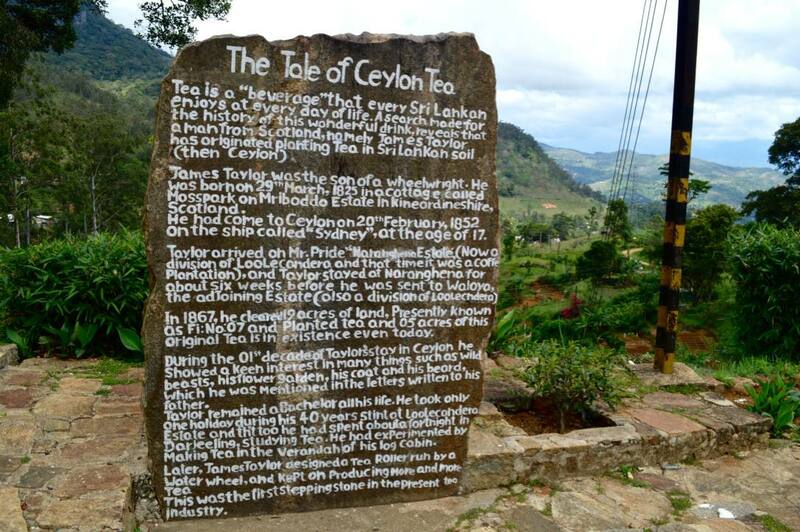 Thanks to Scotland’s James Taylor, Sri Lanka was one of the first places in the world to begin tea production and it is where the famous Ceylon tea originates (Sri Lanka was previously called Ceylon until 1972). The tea-making process in Sri Lanka is fascinating and best understood by visiting one of the many tea plantations in Kandy province. 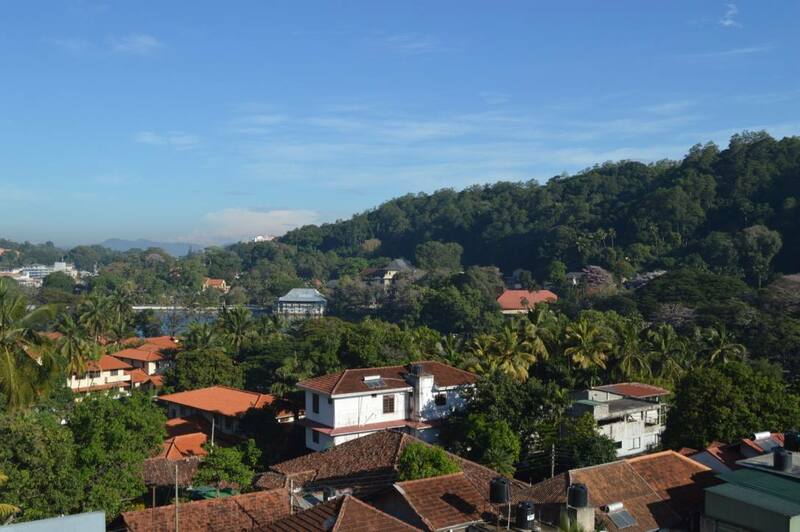 Check out Loolecondera Estate and Tea factory if you’re staying in Kandy. Sri Lanka has a diverse religious landscape with Buddhism being the majority religion, followed by Hinduism then Islam. Buddhist temples dominate and make up some of the most fascinating attractions in the country, including Kandy’s Temple of the Scared Tooth. Visitors are welcomed into the temples but remember to dress modestly and remove your shoes. 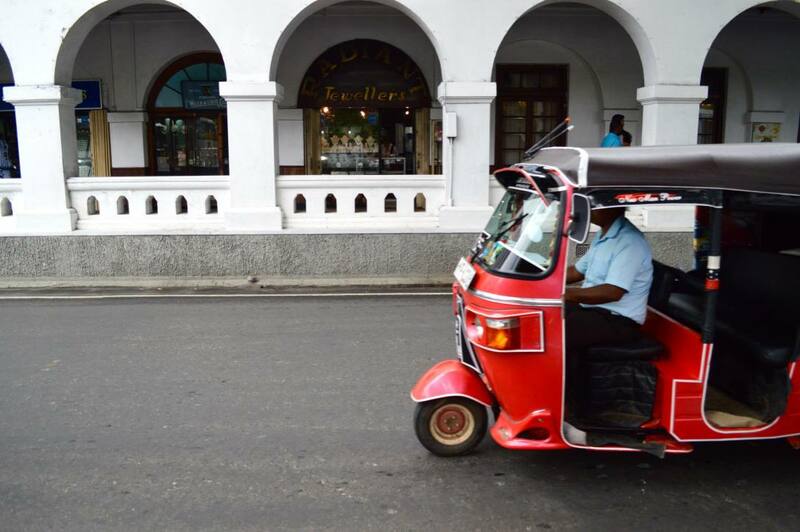 English is widely spoken in Sri Lanka, which makes it a hell of a lot easier when travelling around. That in itself is a reason to visit Sri Lanka, especially if you’re visiting for the first time. Trains are an inherent part of Sri Lankan way of life. Many train routes pass through lush landscapes and intense greenery, making it a mini adventure in itself. A new train route has recently opened up from Colombo to Jaffna, which has luxury carriages, costs around 1500 rupees and takes 6-7 hours. There are a handful of turtle hatcherys and conservation projects in the South West of Sri Lanka close to Ahungalla, Bentota and Hikkaduwa. 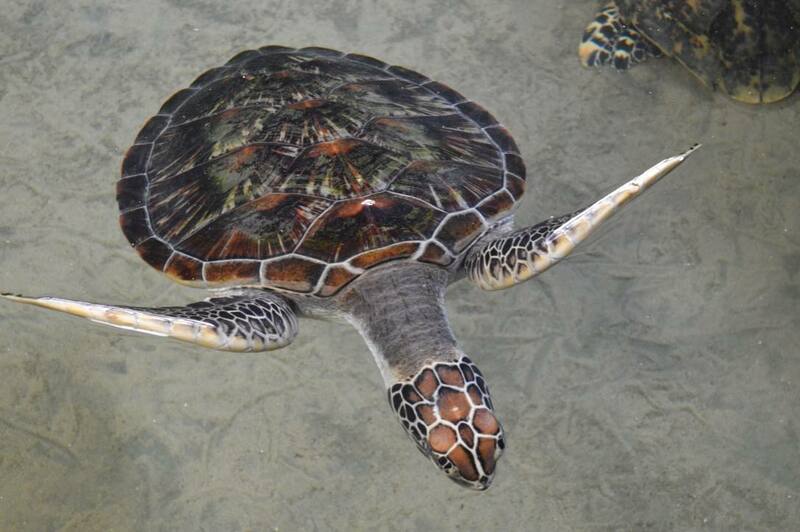 Kosgoda Sea Turtle Conservation Project is one of the most well known, which incubates eggs, houses baby turtles and releases them back into the ocean. They also care for injured and disabled turtles. It’s said that the best time for surfers to visit Sri Lanka is between April and October. 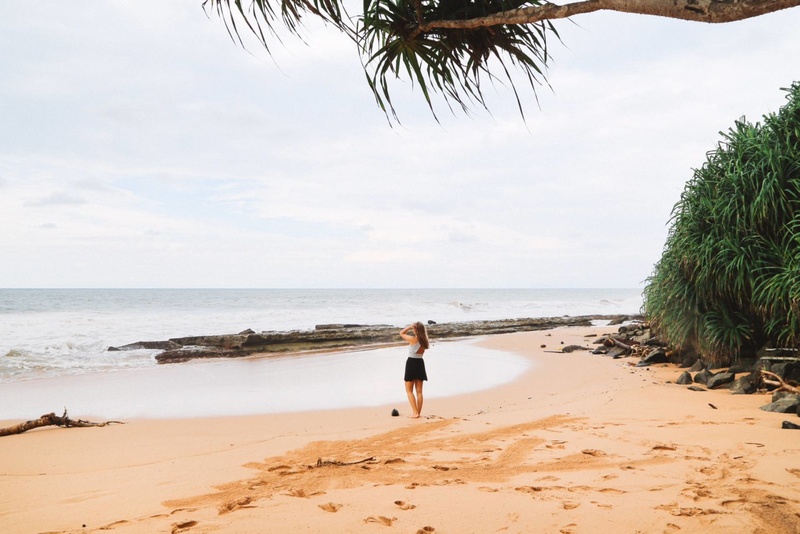 During this time surfers flock to Arugam Bay on the East Coast, but most of the beaches in South West Sri Lanka have strong wave breaks and warm water, also making it a surfers paradise. Ocean swells can reach between 4 and 7 feet in season. 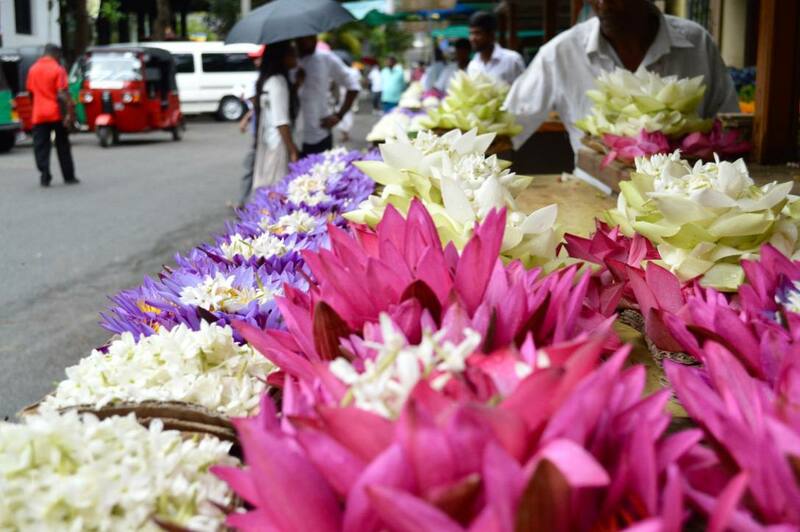 If you happen to be visiting Sri Lanka during on of its many festivals, you can expect to see a bit of the unexpected. Every year thousands of Sri Lankans gather in Anuradhapura to pay hommage to the sacred Bodhi Tree and Poya is a celebration that takes place every full moon (as Buddhists follow the lunar calendar). 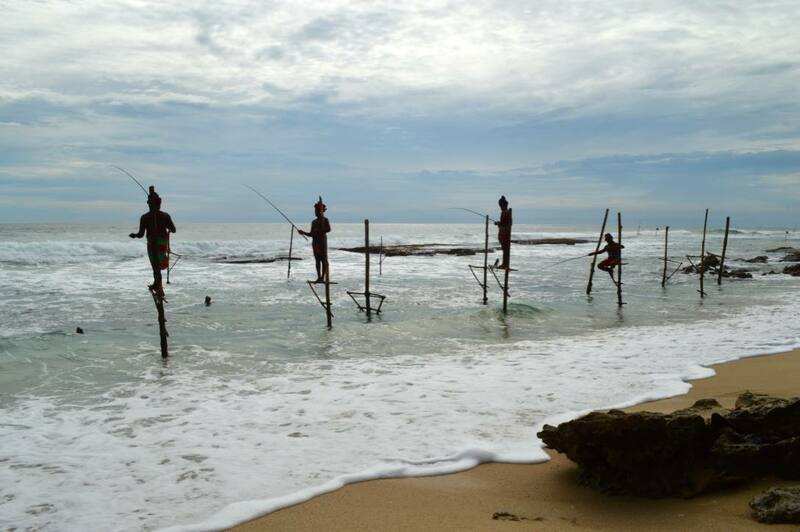 Stilt fishing is an intrinsic part of Sri Lankan culture and the fishing economy is still thriving. Many fishermen still use this ancient technique, which can be seen on the beaches of Galle Province. The stilt fishermen have become an attraction in themselves and some allow tourists to pose on their stilts for a fee. 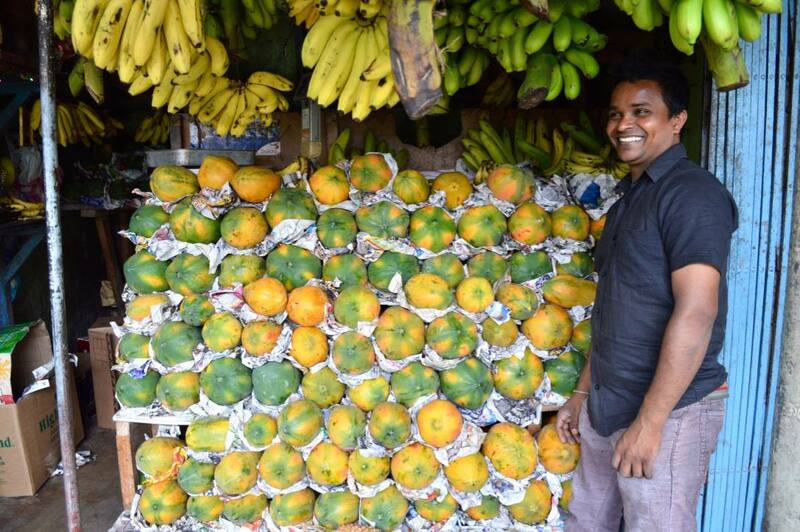 What did you think of my 17 reasons to visit Sri Lanka? 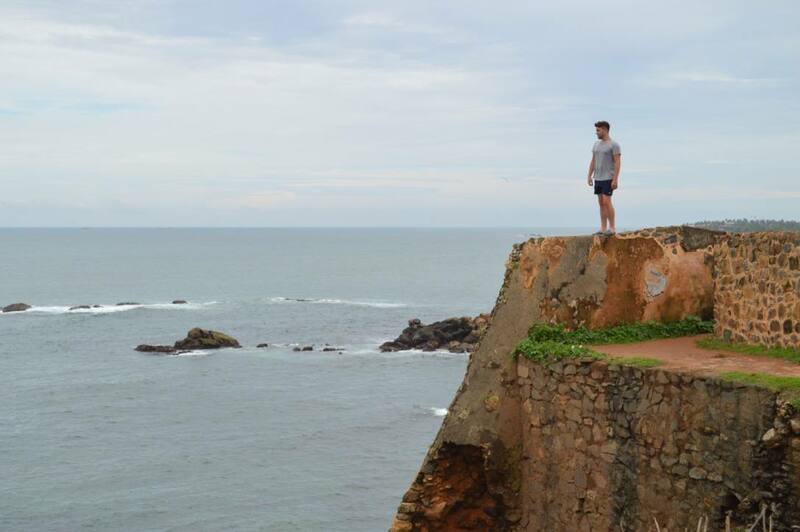 Is Sri Lanka firmly fixed on your bucket list or do you already have plans to go? I’d love to hear what you thought so please leave me a comment in the box below! Want more reasons to visit Sri Lanka? 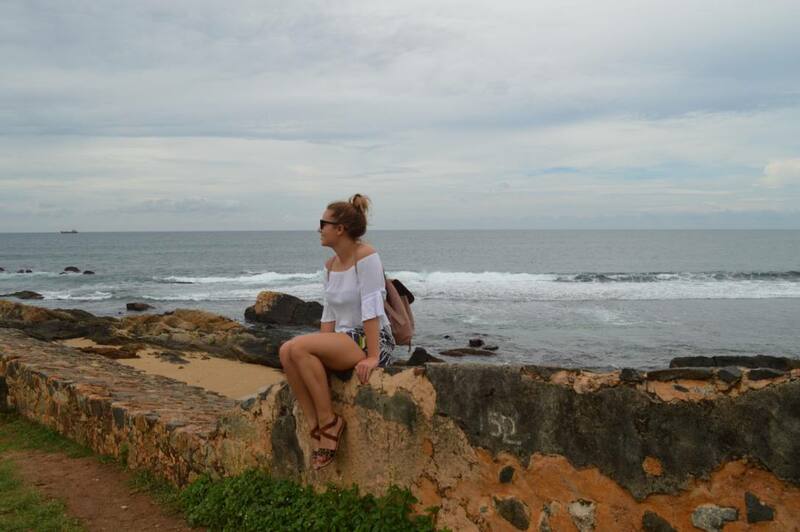 Check out my other post How to Spend 1 Week in Sri Lanka; An Itinerary. 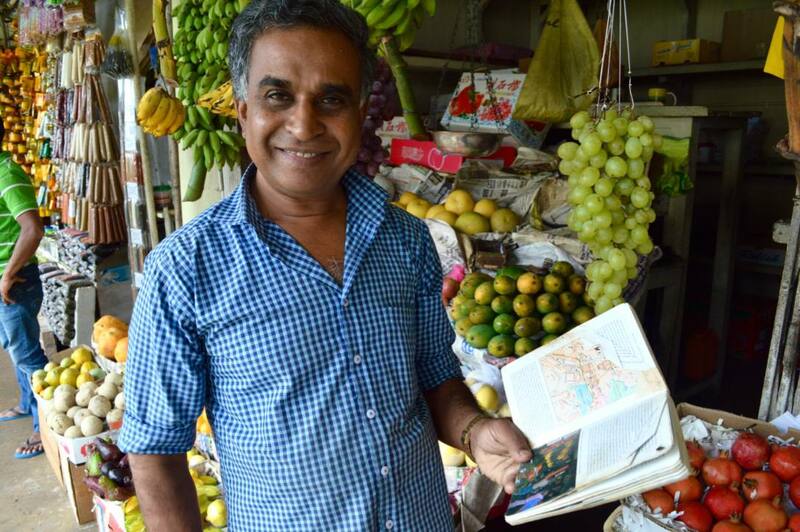 I really like the idea of Sri Lanka being India for beginners. The culture seems fascinating and I’ve never been anywhere like it. 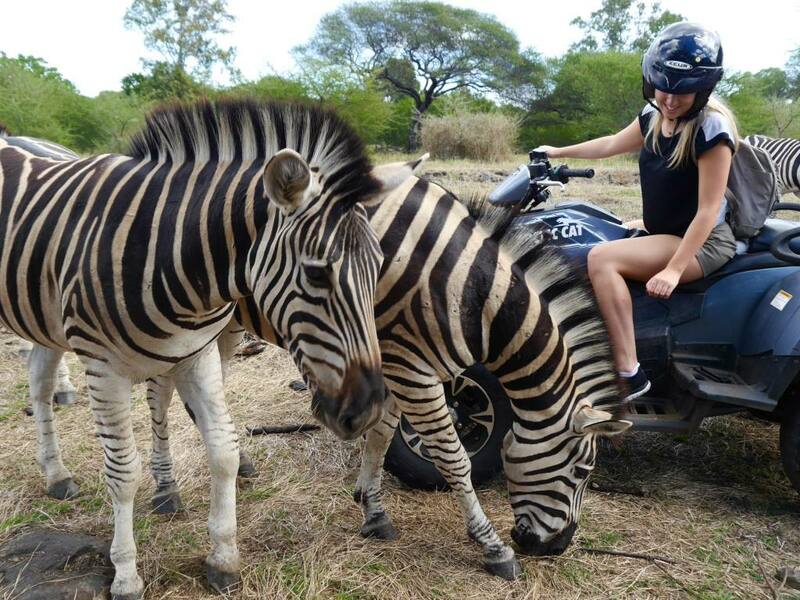 I know I say about everywhere, but it’s definitely on my list!